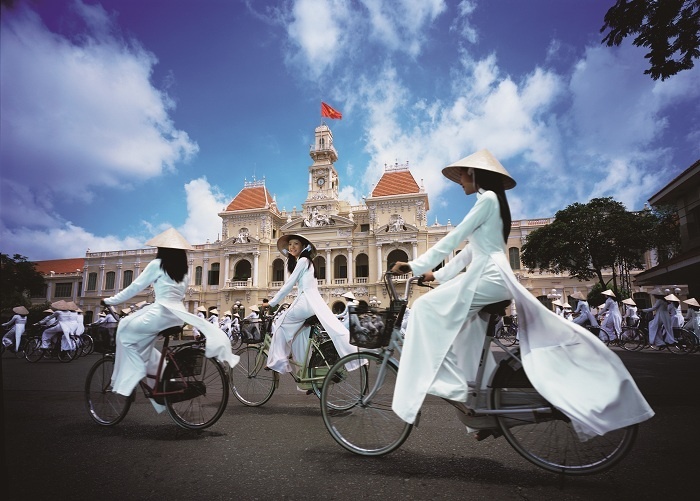 On The Go Tours has added Vietnam, Cambodia and Thailand to its budget tours range. In a climate of Brexit uncertainty and currency fluctuations, British holidaymakers are becoming increasingly cautious with their spending habits. In response to a growing demand for great value travel, On The Go Tours has increased their budget offering with the addition of four tours in south-east Asia. These new tours in Vietnam, Cambodia and Thailand join their ever-expanding budget portfolio, which already covers destinations including Africa, Egypt, Croatia, Jordan, China and Japan. Few meals are included, giving travellers freedom to choose exactly where they eat and how they spend their evenings out, as well as granting them more control of their spending. Many tours in this range include a local payment and this pricing system helps keep costs down, ensuring that travellers are getting the best possible value. The tours use both private and public transport – think buses, trains and even a bamboo train ride. Accommodation ranges from three-star hotels to an overnight junk boat. And with a maximum group size of 40, these tours are designed to create a social and fun travel experience.